If Superman can fly, why not cars too? In a world where evil lurks around the corner of every game lobby, a new light of justice shines down upon the gilded arena of Rocket League. 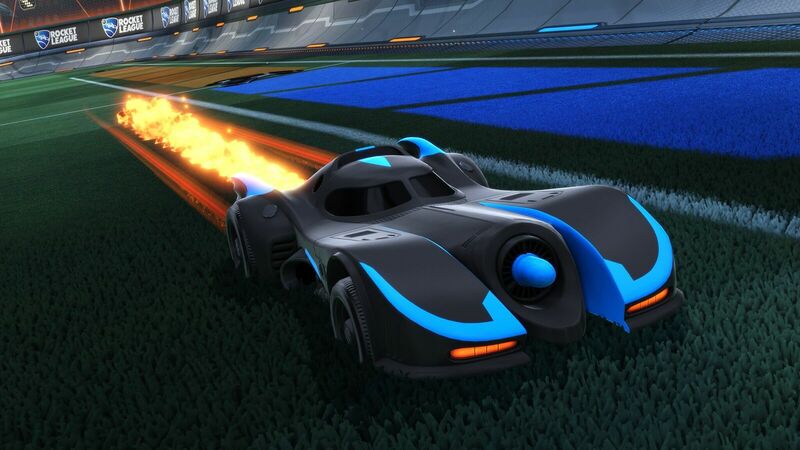 Today Rocket League is getting a healthy dose of DC Comics-based DLC content that includes two new cars and a smattering of cosmetic items based around some of the company's most popular characters. 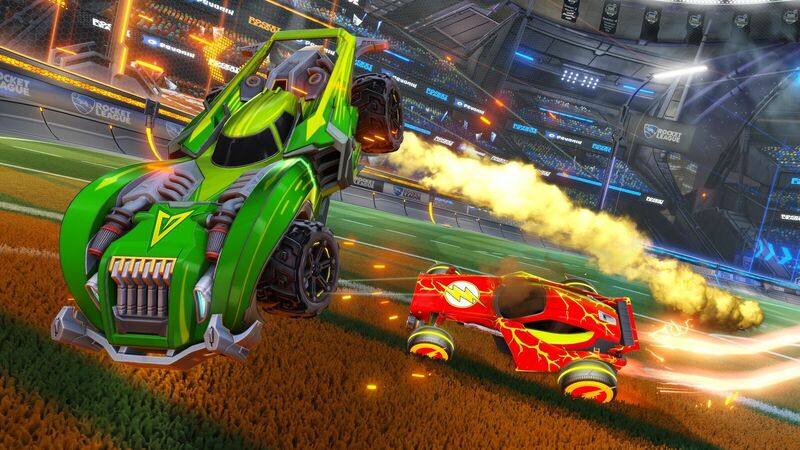 Along with the super DLC, Rocket League has a brand new patch update. The DC Super Hero DLC pack is available now for $3.99 on PS4, Xbox One, Nintendo Switch, and PC.